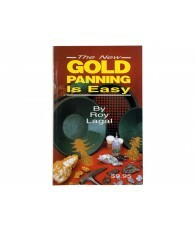 Pocket guide (included with Garrett gold panning kits) gives basic instructions on how to use Gravity Trap pans to recover gold. 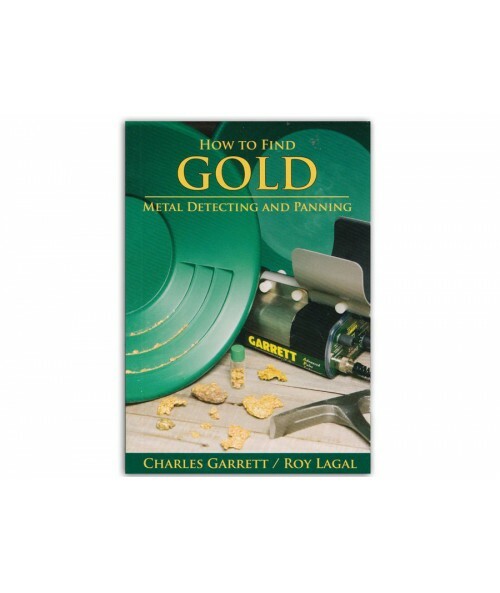 Whether you hunt for gold in the field and stream or in old mines, mine dumps or dredge poles, this book will guide you on your quest to recover more gold. 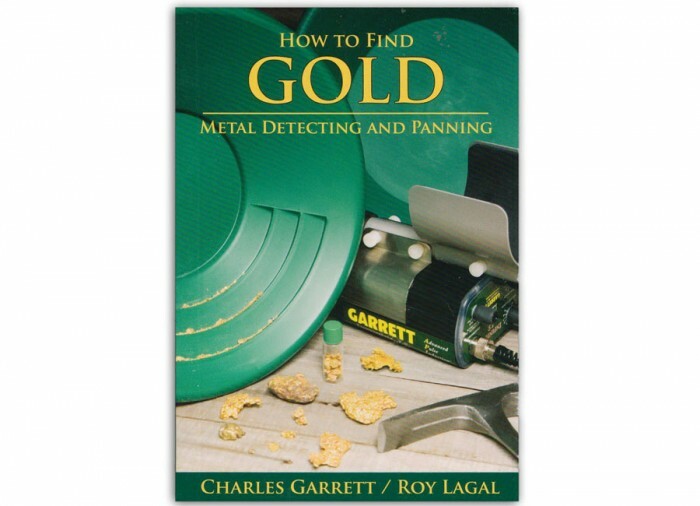 Learn effective use of a metal detector and gold panning uses. 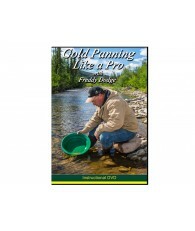 Learn about dry panning, wet panning, nugget hunting and more. 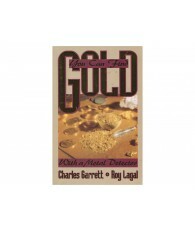 Good customer service. Knowledgeable representatives when I asked about Teknetics T2. 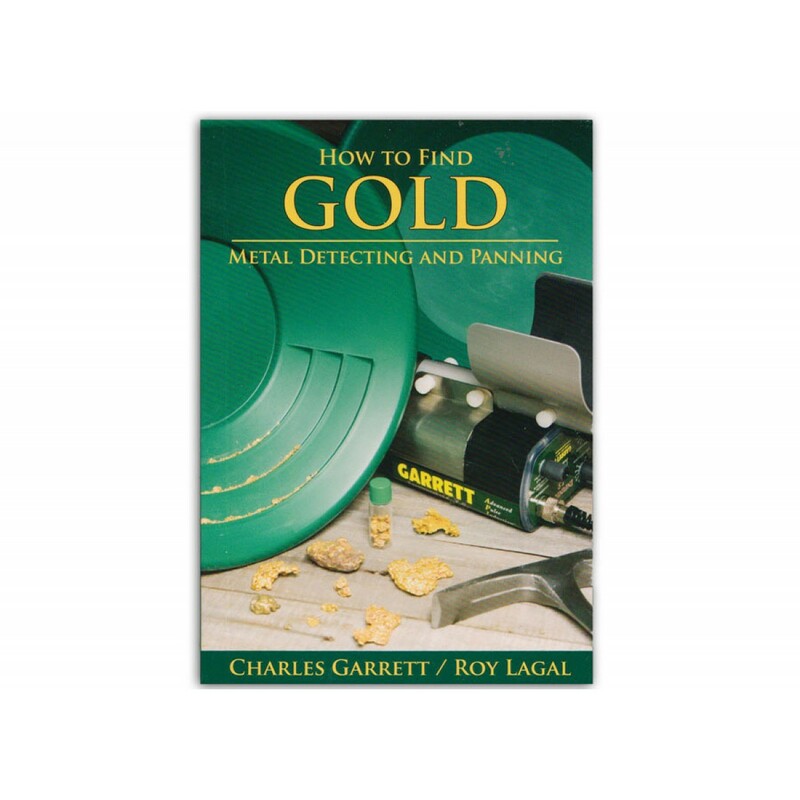 They helped me pick a good detector. Thank You.